The tourism town on Mexico’s Caribbean coast is Mahahual, which offers a more laidback beach setting perfect for idyllic holidays, snorkeling and diving experience. The town, with its two distinctive neighborhoods: Old and New town, has so much more to offer than just a couple of beach activities. 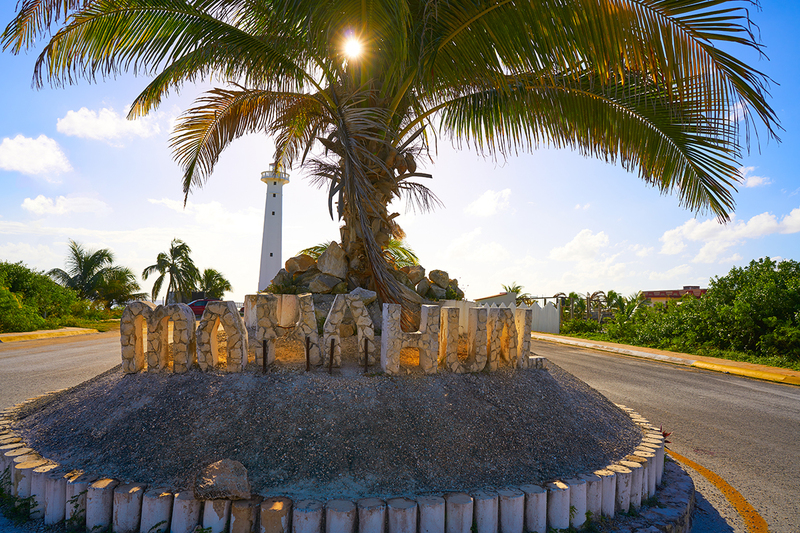 Old Mahahual has a quainter vibe, a beautiful neighborhood with small hotels and vacation homes, and some beach clubs. There is a scenic beachfront promenade with a pedestrian path leading to the beach in old town. The new section, in contrast, has a modern atmosphere with many urban settlements and a booming cruise ship culture. 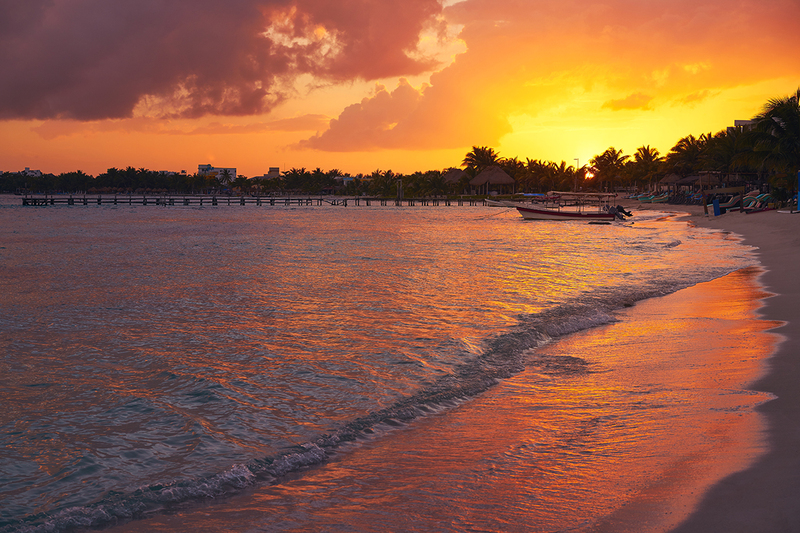 Most of Mexico bound cruises halt here, so patrons can enjoy some local shopping and dining. A number of small souvenir shops and boutique stores line the town’s main northern entrance where most cruise ships make a stop. 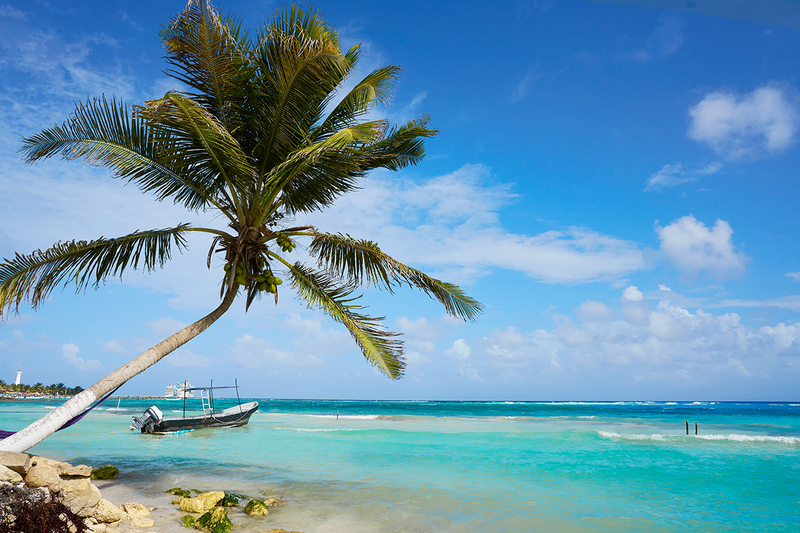 In the past couple of years, Mahahual has beautifully grown into a more refined beach destination for cruise vacationers. During peak seasons, the new town stays crowded with mostly foreign tourists. The noticeable change in the town’s economy is because of the booming cruise ship culture. And with so much real estate investment México opportunities, Mahahual is becoming a top contender in the list of hot Sotheby’s destinations México for real estate investment. Among the town’s favorite tourist attractions, which include mostly beach activities, the underwater diving tours to the Mesoamerican Reef are notably unique. The reef, which is second largest in the world and largest in the Americas, features some mesmerizing underwater coral formations housing a large selection of fish, marine flora and fauna. Surfing, swimming, and snorkeling are other tourist activities that most visitors to Mahahual enjoy. If history intrigues you, then spend some time at many of those several Maya ruins located within quick access from the town. The ruins at Ichkabal, Dzibanche, Chacchoben, and Kohunlich are the nearest and the most photographed ones. This section of Costa Maya, particularly the area stretching from Sian Ka’an to Xcalak, is very secluded and serene. With its dense tropical forest, mangrove jungles and pristine coastline, this area is a nature lover’s favorite. Visitors coming to Mahahual may enjoy day trips to the Sian Ka’an biosphere, Playas México, southern Quintana Roo towns and Maya ruins in Tulum and Cancun. In recent years, the growth of real estate in the town of Mahahual México has been flourishing with many new projects underway. Still, the big urban developments and popular touristy resort zones are far away from Mahahual. The town, therefore, has a lot of scope of México real estate development and improvements. Real estate investors may explore the various options of Mahahual home rentals, vacation rentals and apartments in the new town if making an investment is the main purpose. However, the homes and vacation properties in old town are quieter and more popular among retirees looking for a desire living México. That’s the best part about being a laidback fishing town.These peaceful communities close to the town’s serene beach setting offer a real insight into the culture and México lifestyle. A handful choices of opulent beachfront properties are ideal timeshare investment options too.